Distressing CCTV footage has emerged showing a woman being kidnapped and forced into a van by a gang of three men in Manchester. The unnamed woman was abducted at 12:30am on September 19 as she was walking along a road. She was forced into the back of a white Transit van by three men who used a cloth to cover her face and stifle her screams, according to police. The 42-year-old woman was then driven to the Old Boathouse pub in Astley near Wigan, where two men made her hand over cash. The men also threatened to throw her into a nearby canal. Police have now released CCTV footage of the incident and are appealing for information. “This was a violent and terrifying ordeal for the woman which left her utterly traumatized,” said Detective Constable Jessica Samouelle of GMP’s Wigan Borough. “She suffered physical and emotional harm as a result of this prolonged incident and we are determined to secure justice for her. 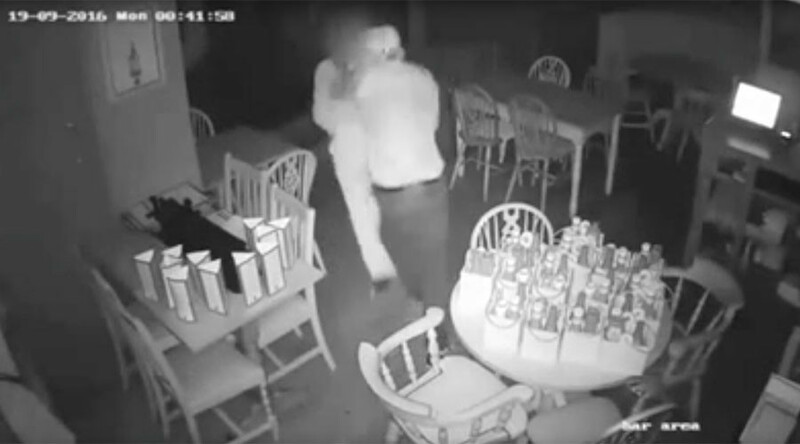 “We are continuing our investigation and I am appealing to anyone who recognizes the men in the CCTV footage to please get in touch,” she said.